The Remington Cutlery R19980 Heritage Line Model 700 Series Big Game Skinner Knife was created with the dedicated Model 700 hunter in mind. 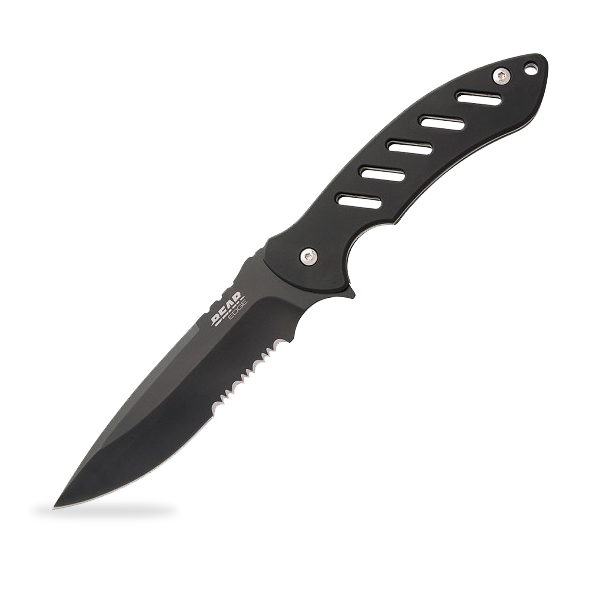 This knife features a handle derived from the premium American walnut stocks used on Model 700 rifles and a blade forged from durable 440 stainless steel. 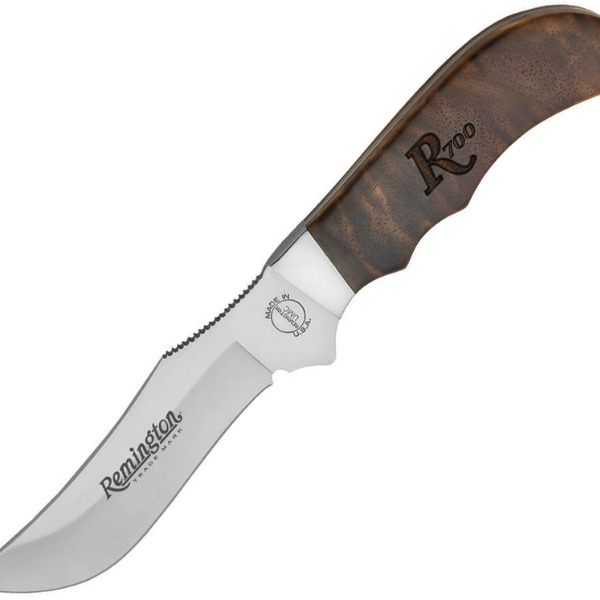 The Remington signature "R" is laser-etched into every handle for a collector's edition knife that all hunters need in their collection. 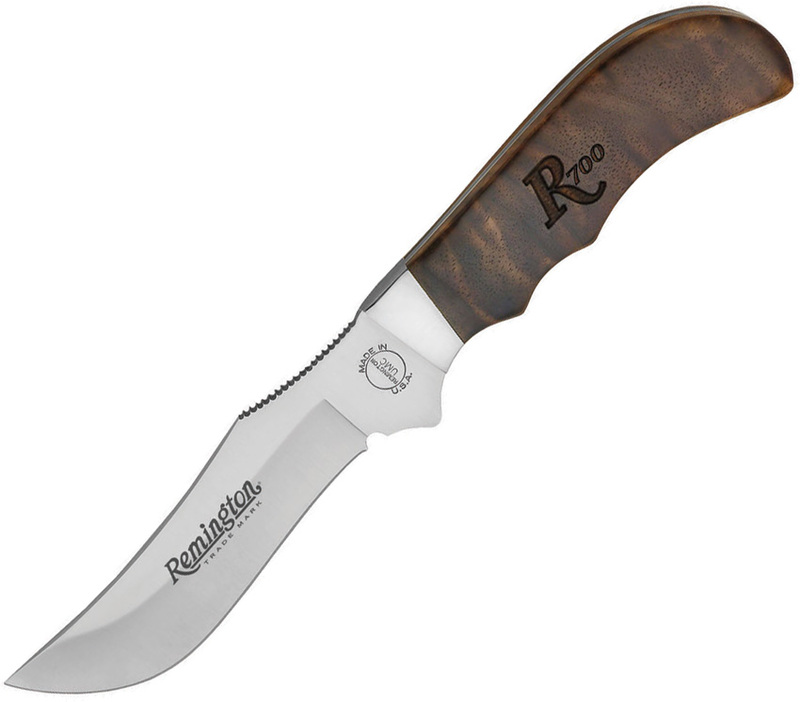 The Remington signature "R" is laser-etched into every handle for a collector's edition knife that all hunters need in their collection.